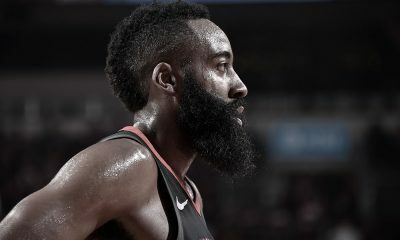 CSNHouston’s Adam Wexler joins us to discuss the matchups and burning questions about the Rockets-Blazers first round series. The playoffs are here and the excitement in Clutch City is back. 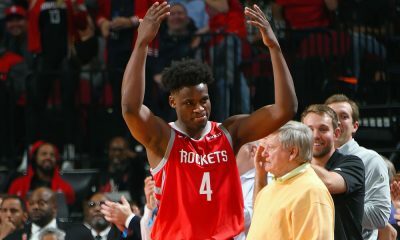 Holding the home court advantage, the Rockets take on the Portland Trail Blazers at the Toyota Center in Game 1 of their first round series this Sunday. 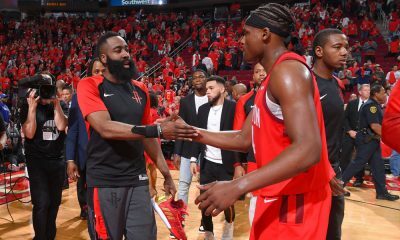 Adam Wexler of CSNHouston joins me on the podcast as we tackle the Rockets-Blazers matchup and look at some of the burning questions going into this series. 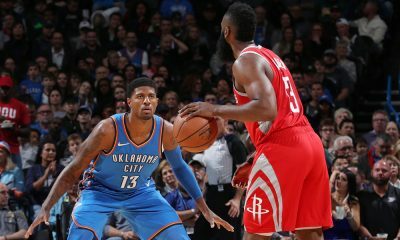 Are we overlooking the Blazers, placing too much emphasis on head-to-head matchups and not enough on how these teams finished? 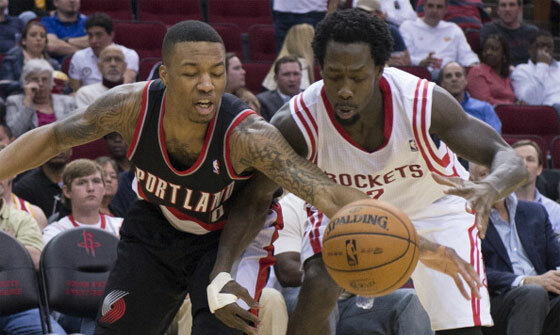 Is Patrick Beverley’s matchup with Damian Lillard the one to watch? Will the Blazers adjust and put Nic Batum on James Harden to slow his dominance of Portland? Dwight Howard had more success this season against the Blazers than he did against any other West playoff team — how critical is his play in this series? 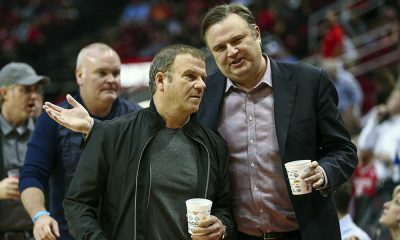 Will we see less of Terrence Jones and a possible Twin Towers re-appearance? Are Jeremy Lin and Troy Daniels potential X-factors in this series? Expectations: What would exceeding them (West Finals) and falling short of them (first round loss) mean for this team?